Download the file below, read the article, and answer the questions after the article in the Word Document. Save the word document, and send it back to me in an e-mail for me to grade. Download the vocab and study it. You can either write it out on a sheet of paper and tell me what it is in English, or you can type it in the document and sent it to me in an e-mail. You will have a quiz over these works on the 14th when the vocab is due. Download the document that contains brief information about the start and collapse of the Roman Empire. Answer the questions in the word document after opening it, and then send me your answers in an e-mail or we can save it on a thumb drive. Download the document that contains brief information about the start and collapse of the Byzantine Empire in Italy. Answer the questions in the word document after opening it, and then send me your answers in an e-mail or we can save it on a thumb drive. When was this Caesar born? Where was he born? Was he Roman? When did he become Caesar? How did he become Caesar? How long was he Caesar for? What were some major accomplishments? 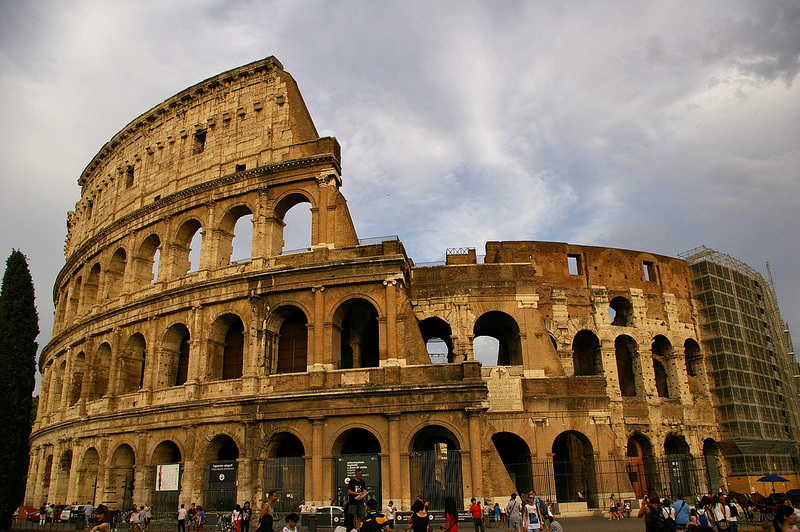 What was the extent of the Roman Empire during his reign? Did he have a wife and family? If so, who were they? Did his son become the next Caesar? When did he die? How? Students create verb books using To Eat and To Drink in Italian for all the subject pronouns. They also practice vocab for differrent food and drinks to be added to the sentences. The instructions are they need to have three drinks, three vegetables, fruits, three meats, three seafood dishes, and three desserts, all in Italian. To the side you will find the blank paper that they can use to make menus. Please tell them to draw and label the food in Italian, and to make it neat looking. You will choose an Italian dish to write a recipe for, and this will be the recipe that you bring to class for all of us to try. Please get the recipe down in English and in Italian. Please read these two articles about the history of Italian food, and type in your answers in the document. Then send me your answers.